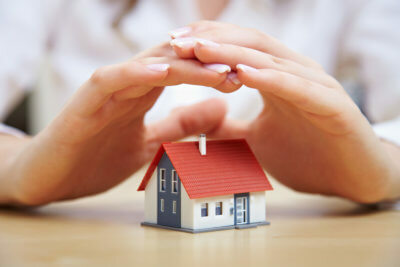 In the United States, about 64.8 percent of the population are homeowners. This means over half of the population have the responsibility to deal with home repairs. 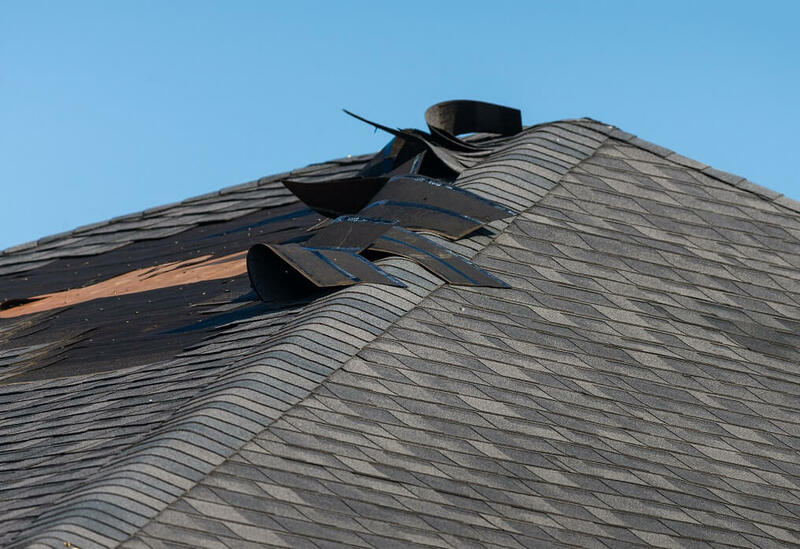 When it comes to their roof, these can be some of the most costly repairs, which is why it’s crucial to spot roof damages right away. 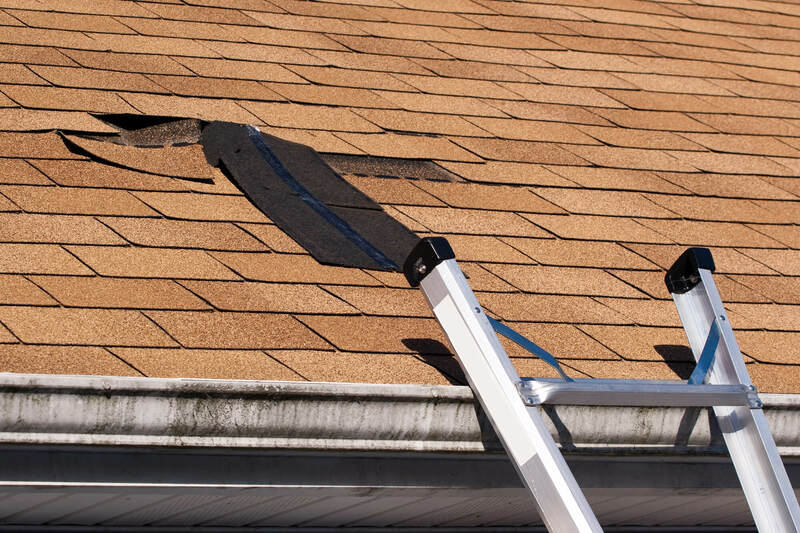 You don’t even have to climb on a ladder to make sure your roof is in great shape. You can spot roof damage right from the attic. Many people believe an airtight attic will prevent them from having to deal with roof and humidity issues. In fact, it’s the total opposite. While you don’t want to have gaps and holes in your attic, you do want to make sure the air-flow is good. It’s important to make sure your attic is well ventilated in order to prevent excess humidity from building up. If you allow for extra heat and humidity to build-up it will cause mold, warp, and rot. It will also lead to damage to the sheathing and rafters, which can lead to roof damage. Therefore, it’s important that you check the airflow of your attic. If you notice the temperature in the attic is significantly hotter or it feels too humid, you need to call an expert to inspect your roof. Flashing is one of the most vital components your roof has. 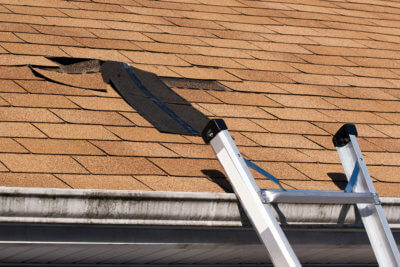 Flashing is designed to seal holes in your attic such as skylights and other vents. Since most flashing is made of plastic or rubber, they provide a tight seal for a long time. However, they’re still exposed to regular wear and tear. Their durability also depends on how long they were exposed to sunlight. A great majority of roof leaks start because the flashings start to become loose or worn out. A simple inspection of your flashings every couple of months will let you know if it’s time to replace them. If the light shines through chances are your roof might be exposed to roof damage. One way to check if your roof is at risk is by doing a light test in your attic. You can do this test during the day on a sunny day. All you have to do is go up to your attic and turn all the lights off. Observe around and try to spot where the light shines through. Keep in mind if there are small gaps you might not be able to see them, but you will be able to see larger gaps. Another way to spot roof damages is by inspecting the wood. It might be difficult to determine whether or not there’s damage to the wood, but you have to look for clues. In order to determine how damaged the wood is, look for chipping, fading, sagging, and splintering. 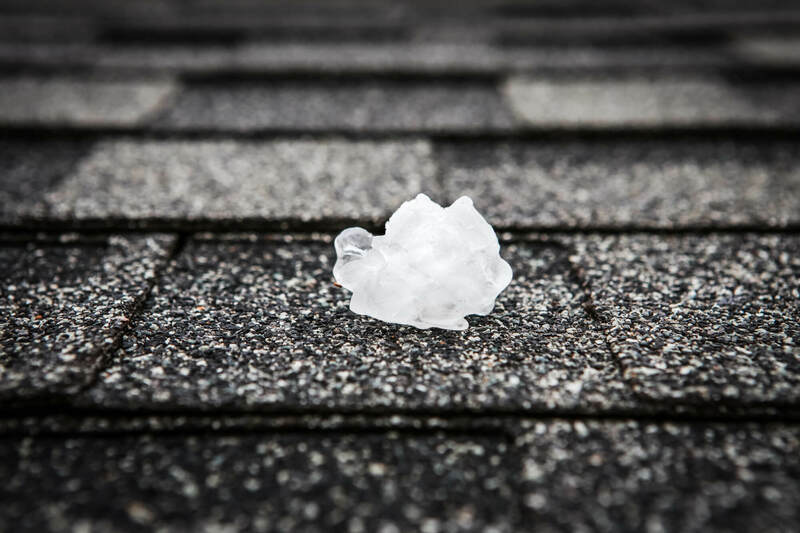 You can spot roof damages from your inside the attic by looking out for wood damage, light shining through, and ensuring there’s good air flow. 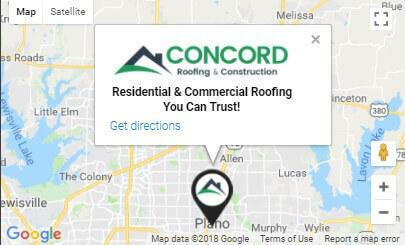 Are you in need of a trusted expert to help you with your roof repairs? Contact us for more information.